Avaira Vitality are bi-weekly, silicone-hydrogel contact lenses from CooperVision. 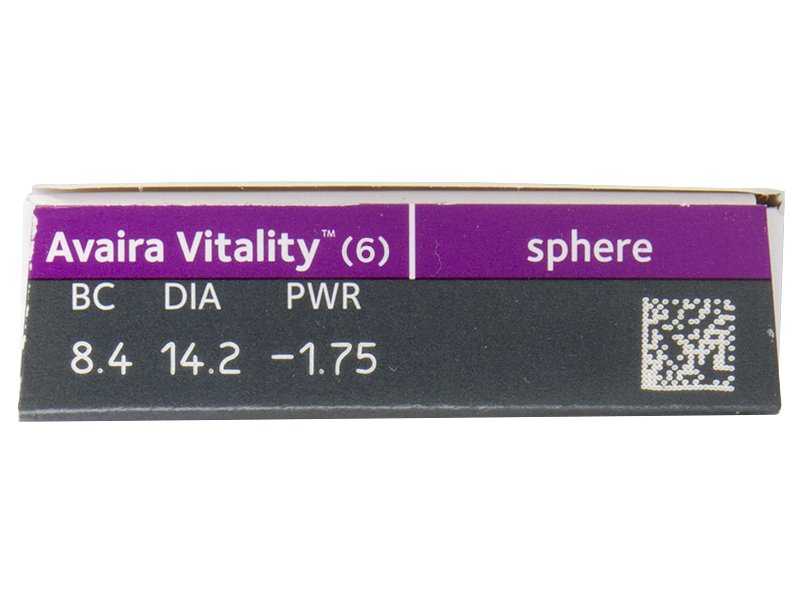 These third-generation lenses feature a high water content and UV filters. This package contains six lenses. 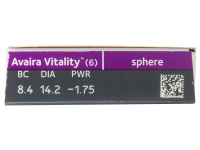 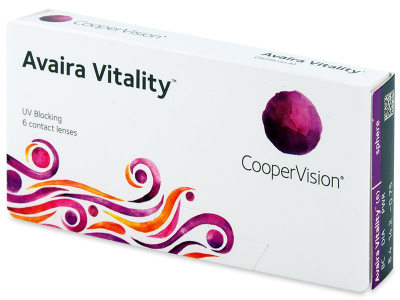 Avaira Vitality is also available in a package of 3 lenses. 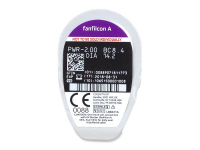 Hi, These lenses are tinted with standard Class 1 UV protection.